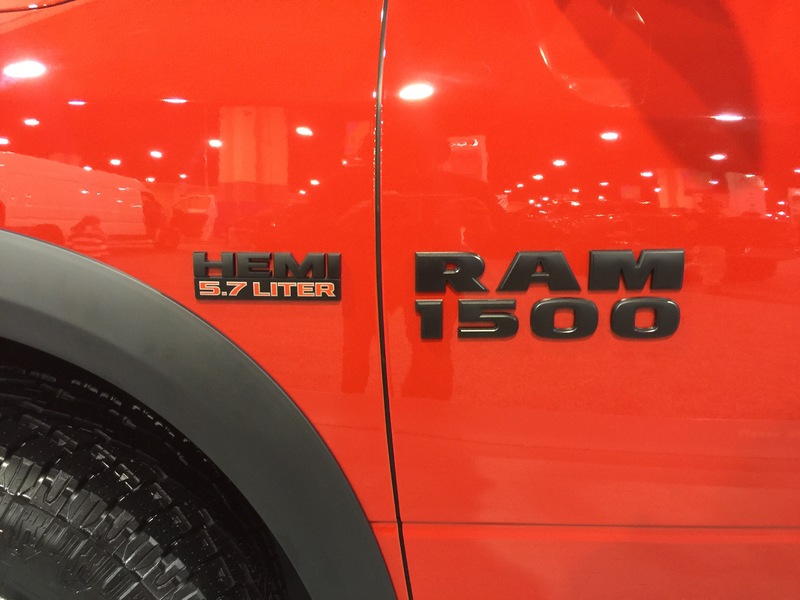 The Ram Rebel 1500 is the closest thing we got to a SVT Raptor fighter. 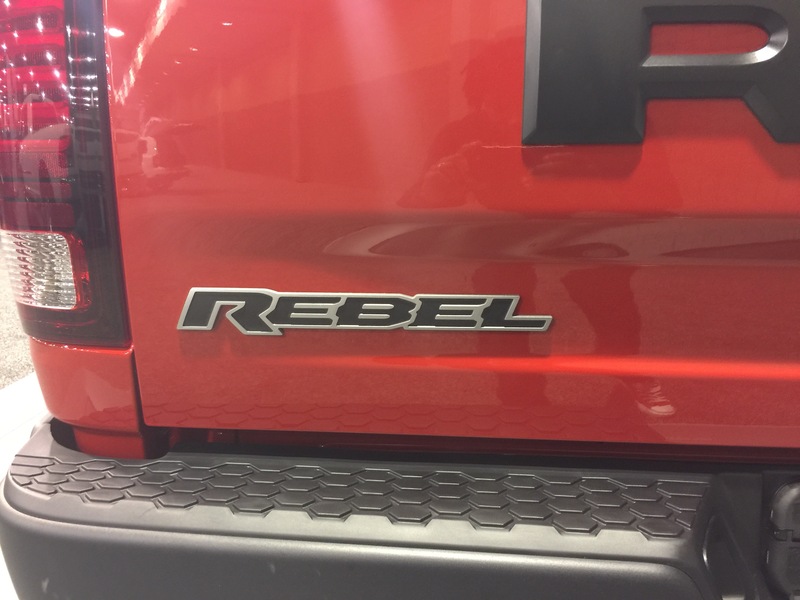 Although the Ram Rebel TRX Concept we were teased with last year was much more epic, the Ram Rebel is still a impressive machine. 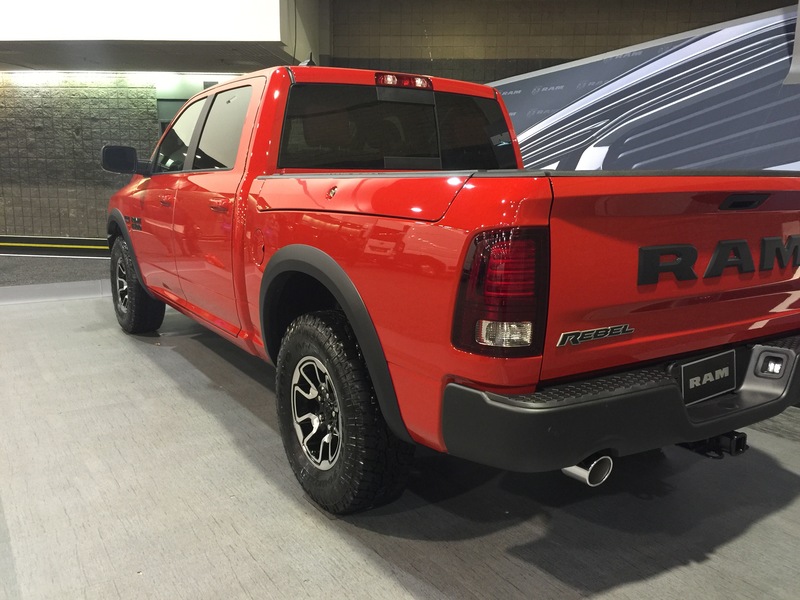 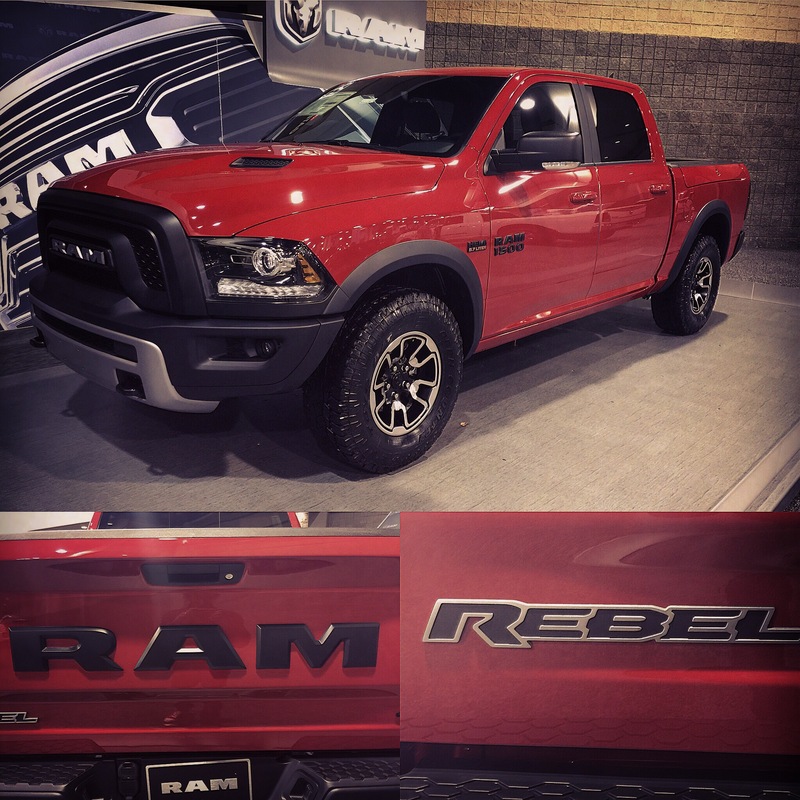 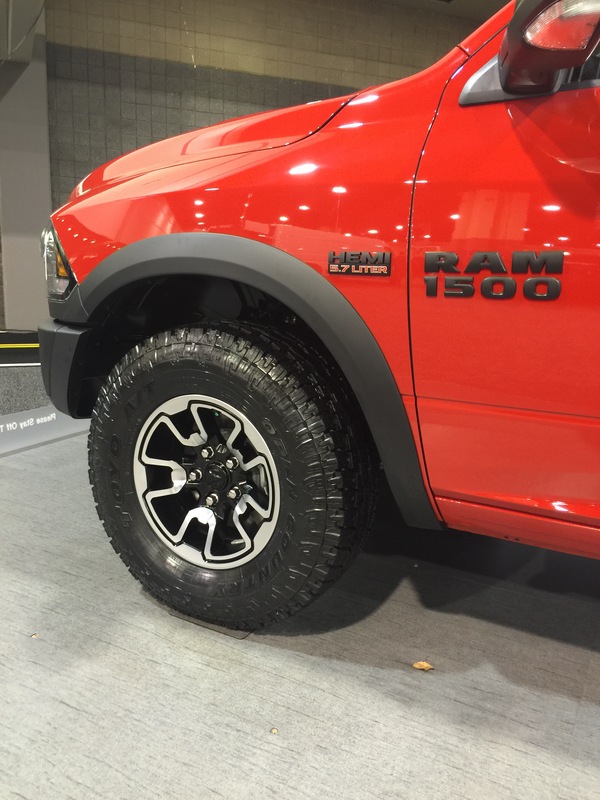 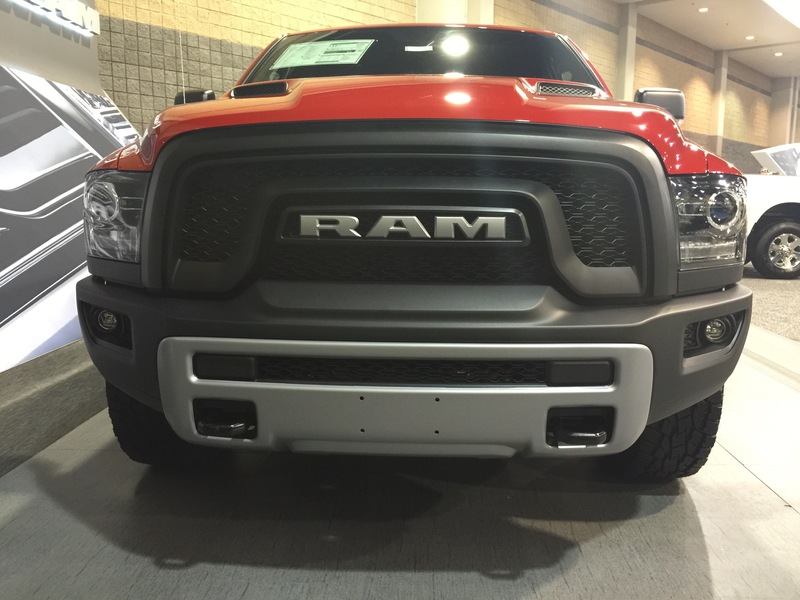 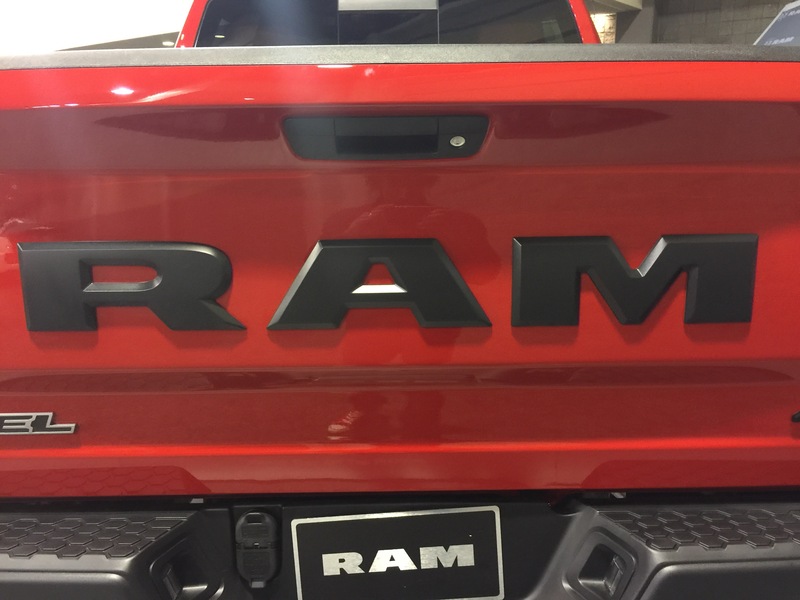 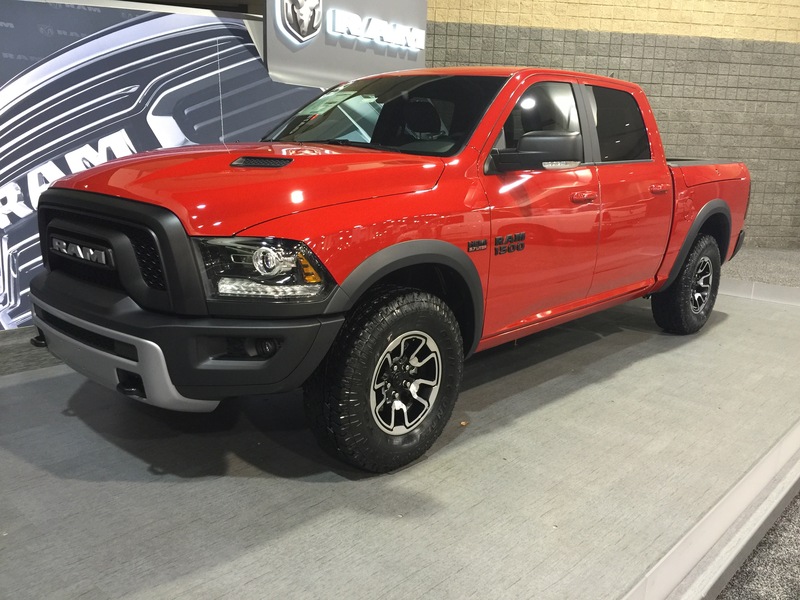 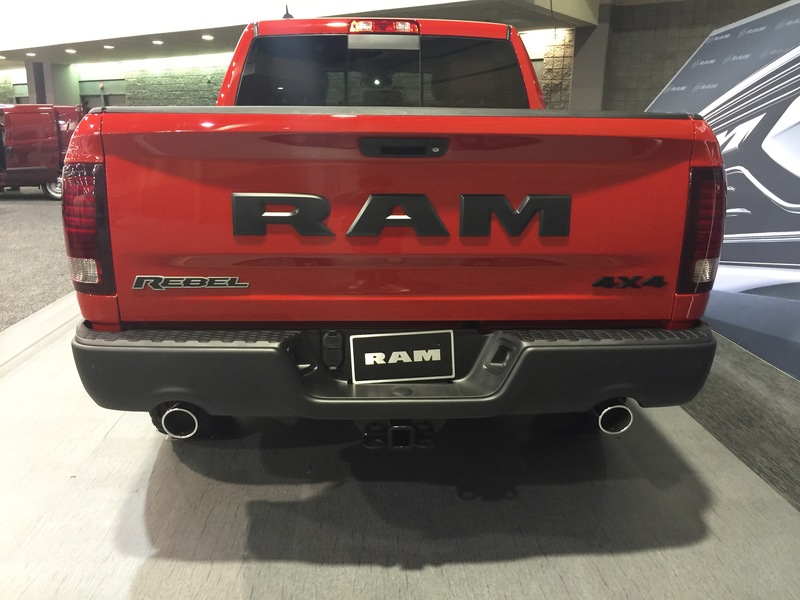 So here’s a quick photo gallery, featuring the Ram Rebel!